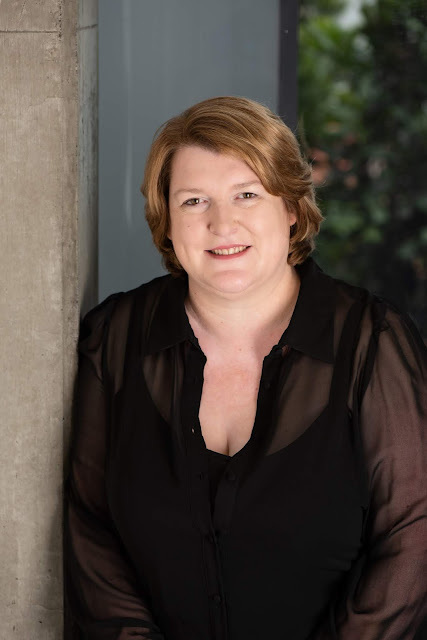 Leanne Barrett is a writer and aspiring illustrator. She has worked as an educator for children and adults, promoting her love of art and children’s literature. Leanne’s first joint illustration exhibition was held last year. She is currently working on a series of illustrations featuring chickens that like to do adventurous thrill seeking activities. 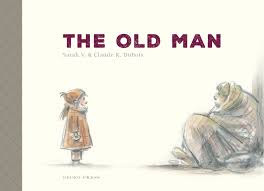 The Old Man by Sarah V. and Claude K. Dubois, translated into English by Daniel Hahn. The story follows the day of a man who sleeps on the street; he is a tired, cold and hungry man, who is ignored by many people. When the old man receives an unexpected gift from a small child he discovers hope in his heart. I’m not sure. Yes, I think I do like it. Some books grow on you the more you think about them. The story is both dark and light. I felt sorry for the homeless man who is struggling to live and yet so many people are bustling past, too busy and too uncaring. Yet the story shows hope and light in a child. A child who only sees a man wrapped up in a blanket and offers him her sandwich. As an adult it is confronting and makes me wonder how many tired, cold and hungry people I have walked past. The story reminds us that children have no prejudices until they are taught them. Each time I select a book it has to call to me; size, texture, colour or the title. Sometimes I don’t read a book before I take it home. I want time alone to truly experience the book without interruptions. On this day I was browsing in a bookstore to see what books were new or different. The book cover of The Old Man was facing outwards on the shelf and its unusual size caught my eye. Its size reminded me of the story Leaf by Stephen Michael King. I noticed the subdued colours on the front cover and I thought, ‘this book is different.’ The book’s image and title on the cover made me intrigued enough to know more, so I picked it up. I flipped through the pages. I did not read it but I was interested enough to buy it. The pile is huge. 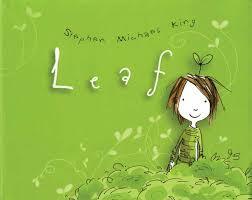 The children’s books range from picture books, activity books, board books to a few information books. Some books are ones waiting to be reviewed for KBR like Kookaburras Love to Laugh by Laura and Philip Bunting or Iggy Peck Architect by Andrea Beaty and David Roberts. Other books called to me while browsing in the bookshop. Some of these include Book by David Miles and Natalie Hoopes, Green by Laura Vaccaro Seeger and Where’s Halmoni? by Julie Kim. I also have a few adult book titles in my pile by Richard Fiddler, Monica McInerney, Michelle de Kretser and Liefe Shallcross. The books choose me. I choose books from publisher release lists, browsing bookstores and sometimes I see books on author/illustrator’s online posts. The books need to touch me artistically, emotionally, or are of a topic that interests me. Picture Books are my most favourite kind of book. The books touch me artistically and emotionally. I am in awe of the artistic ability of illustrators and wish there was an art gallery of illustrations. I also like information books, especially ones about science. I think I choose the science books because I loved biology, geology and astronomy at school and I want to pass this love onto children. The other reason I choose the science books to read is because I have an interest in the natural world having worked for a local Landcare Group for 10 years while living on a rural property. I always read children’s books in the printed format. For me the illustrations need to be touched. The pages need to be turned, as that movement it is part of the story’s pacing. Some picture and board books are textural or have holes and flaps; this doesn’t translate the same in an e-book. For a child the printed format teaches them about reading kinetically, by having the book up the right way, locating the front of the book and turning the pages. The physicality of reading a printed book is so important. I read a mixture of formats for adult books. I mostly read e-books because they are easier to read in a waiting room, in bed or while on holiday. Sometimes I purchase the printed format of an adult book but generally only when I go to a book launch or discover something while browsing.